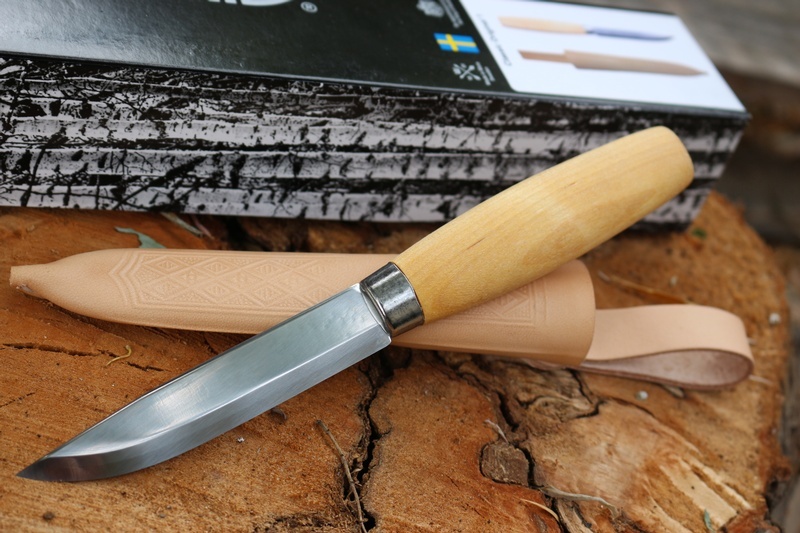 Following on from the success of the 125th year Annversary Edition of the No1, Mora now produce this Special N01 with Laminated Steel, oiled Birch handle and presentation Card Box. 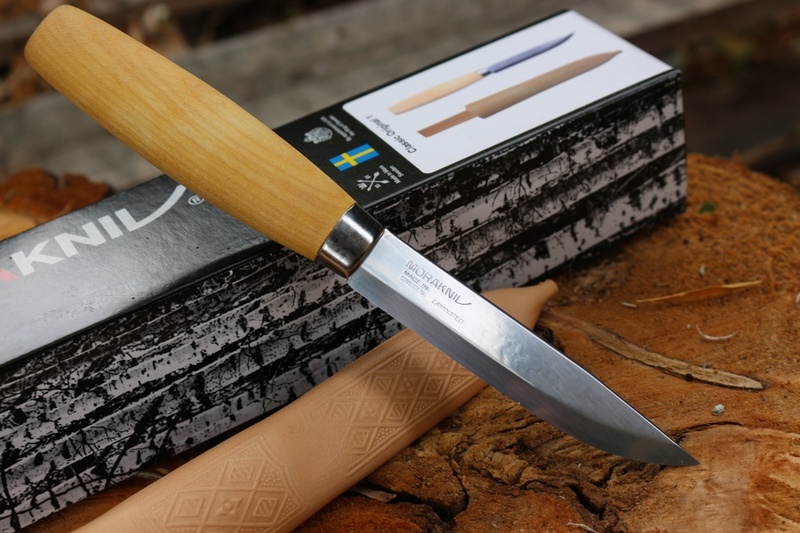 Made with all the traditional care and materials of the classic range, this No1 has the stick tang, laminated Steel (60 HRC for even better edge holding) and Swedish oiled Birch handle. Comes in Card Presentation box and Leather (not fibre or plastic) Sheath. Laminated Steel 60HRC, Scandi Ground. 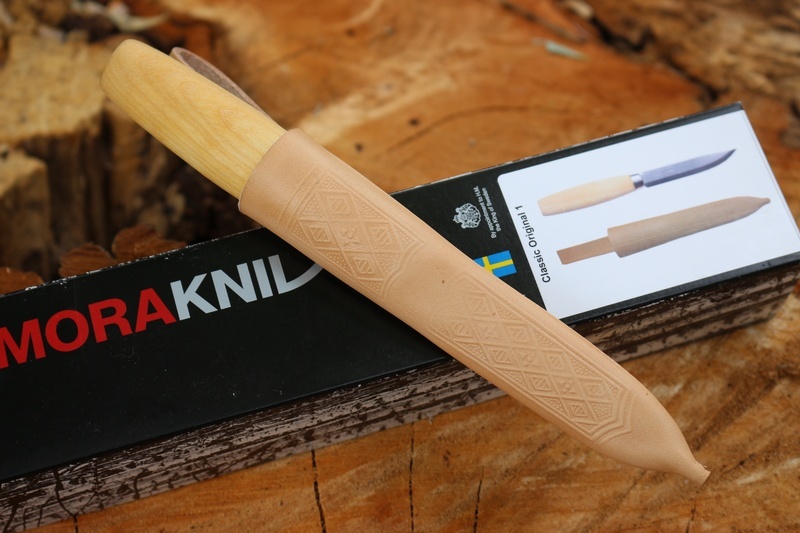 Purchase through PayPal by using the "Add To Cart" button above or use the form below to order the Mora Classic Original N01 Laminated Special . 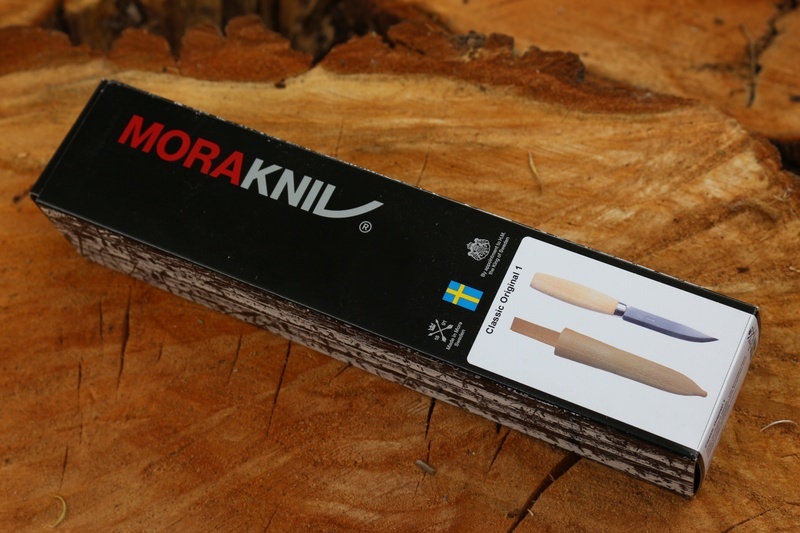 Feel free to contact us if you have any questions about the Mora Classic Original N01 Laminated Special .